You don’t want to get caught by the side of their silo with no gas. The Barn of Terror presents their annual Halloween attraction, centered around barn frights, cemetery scares, and cornfield-induced fear. 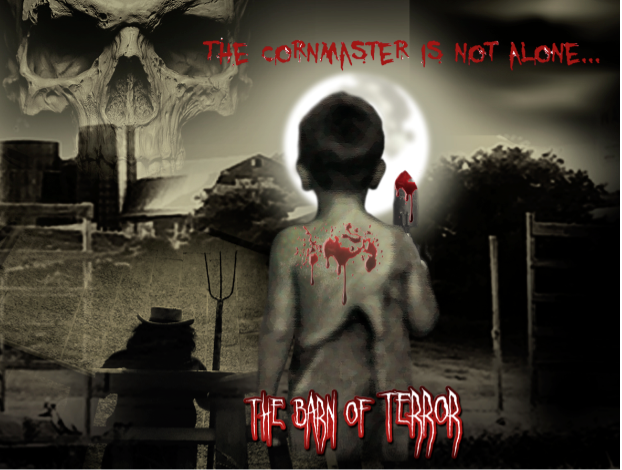 This year, the Boice family has selected “The Corn Master is not alone…” as their theme for spreading scares. USA Today recently named The Barn of Terror one of the “Top Ten Haunted Houses in New York State,” calling the attraction a “nightmarish landscape.” The attraction started in 2002 and has grown steadily since. “We just love Halloween, and love scaring people!,” says event organizer James Boice Jr. Those who love Halloween frights will feel at home at the over half-a-dozen attractions on site. Screaming is welcome. The Barn of Terror may not be suitable for young children or those with mobility challenges. For those who dare, The Barn of Terror will be open every night at 7 pm on Fridays, Saturdays, and Sundays from September 30th to October 30th at the Boice Farm. 25 Thru View Farm Road, Lake Katrine. Thebarnofterror.com.